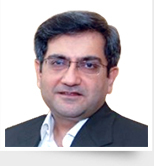 Managing Director and Co-Founder of PAMAC Group Companies, he is a CA, CFA with over 25 years of expertise in Business Process Outsourcing, Retail Credit and Operations Support Solutions. 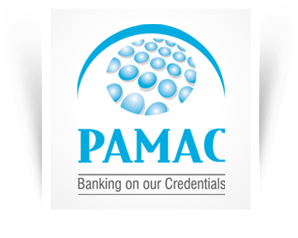 Under his dynamic leadership, PAMAC has grown multi-fold over the years. He has been leading from the front, inspiring all stakeholders with his integrity, passion for excellence and commitment to give back to the society. 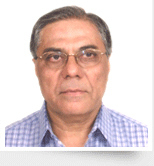 He is a Chartered Accountant based in Dubai, UAE with over 35 years’ experience in the field of Finance, Legal Compliances, Audits and Taxation. His sharp acumen and problem solving approach has wowed our clients and associates, alike. 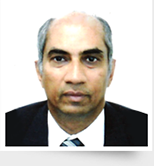 He is a Law Graduate and a Chartered Accountant with over 40 years’ experience in the field of Finance and Statutory Compliances and is a Consultant to various Companies and Audit firms. His advice is deeply valued by one and all, as it’s backed by decades of experience and knowledge of current trends. He has done his CPA from Australia and is a Senior Associate of The Financial Services Institute of Australia (FINSIA). 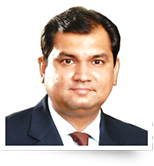 He is based in Kuala Lumpur, Malaysia and has over 15 years’ experience as a Strategic Consultant and Investor with Investments in India, Middle East and South East Asia. He brings with him not only subject-domain expertise but also an in-depth understanding and appreciation for different people & their mindsets, across different cultures and regions.